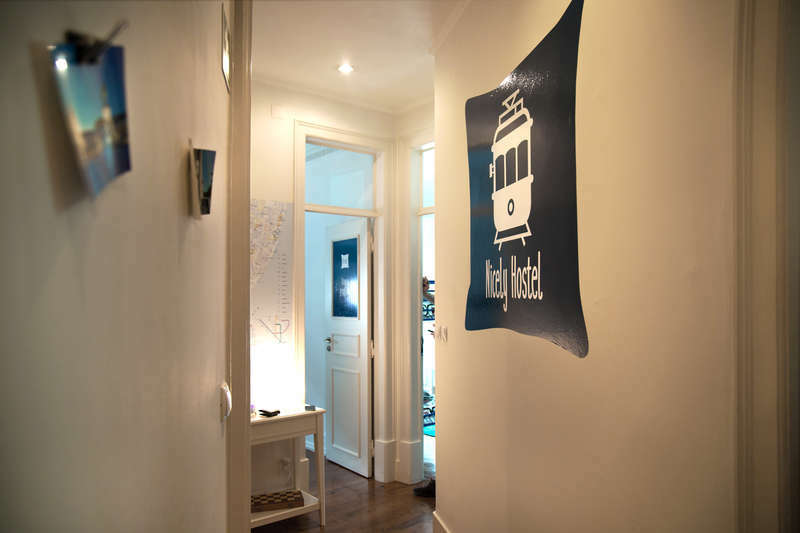 Nicely Hostel is more than just an accommodation for tourists. It's the number 1 in quality and treatment to all our guests. 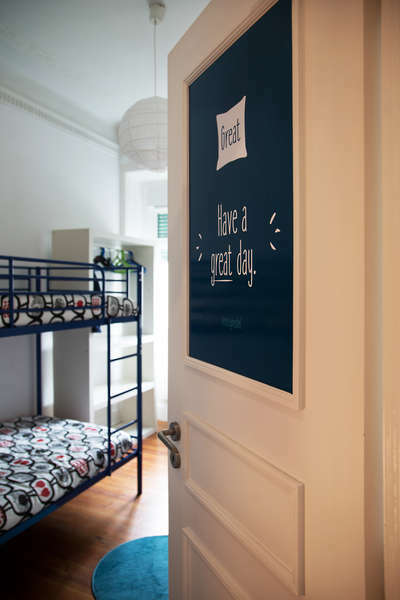 We're a young space in the heart of Lisbon. We invite you to the best beaches and the best of our city. Perfect place with access to the entire transport network and bars, and all that you can imagine. Come and meet people! Live the experience of Lisbon. Your comfort and your stay is our priority. This property has a 2 day cancellation policy. Failure to cancel within this time will result in a cancellation charge equal to the first night of your stay, unless otherwise stated above (see 'Things to Note' information). Check in from from 14:00 to 18:00. 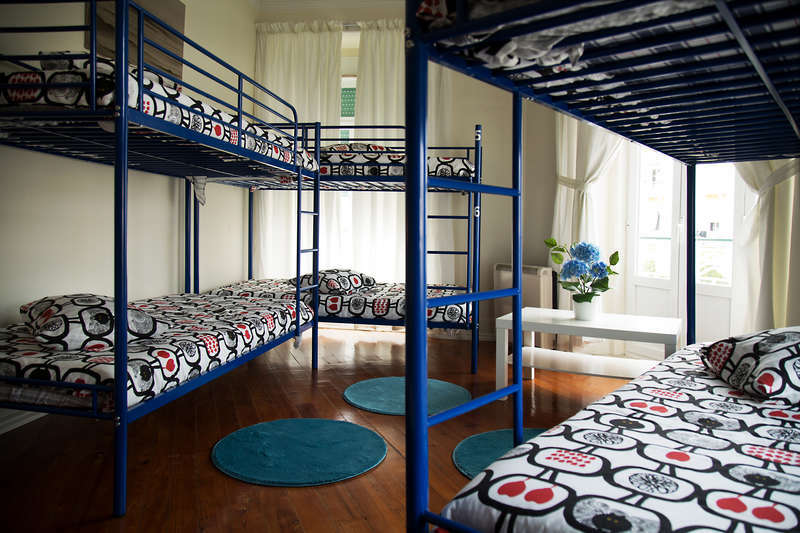 City taxes not included: according to the Municipal regulations of Lisbon it will be due an Overnight Tax of 1€ per night / per guest over 13 years, up to 7 nights stay.